It will be a special return game of the Euroleague’s Final of the 13rd May, again in Portugal, againt between FC Porto (PT) and FC Barcelona (SP), the best teams in the last season 2017-2018. At 17.00 local time (18.00 in Spain), the final epilogue of first trophee of the season. 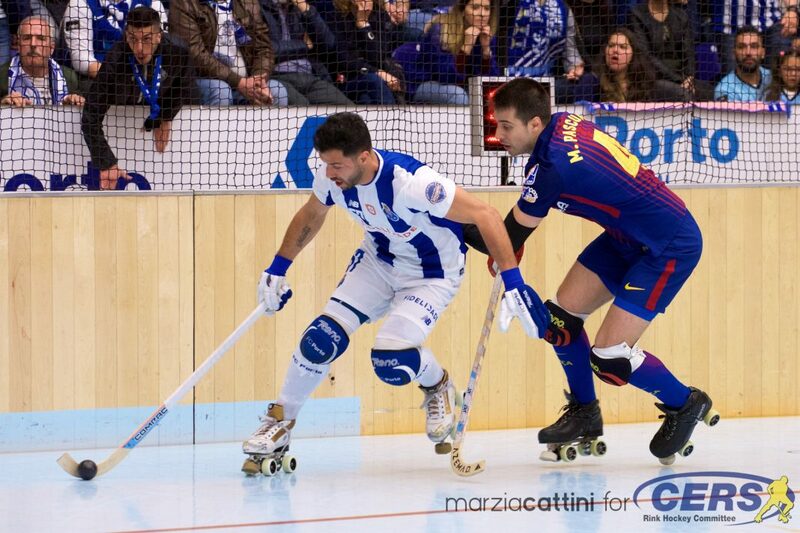 In May, Barcelona won 4-2 in Dragao Caixa thanks to the decisive double of Captain, Pau Bargallo. In the semifinals, Porto and Barcelona has seemed to have the best preseason attitude to reach the final. The had some difficult to gain a clear victory but the final results was right for them. Porto has won for 5-3 against Lleida, Barcelona for 6-2 against Barcelos. Lleida: Tomas L., Di Benedetto R. (1), Di Benedetto B., Canellas, Tomas A. – Oruste (2), Creus, Candanedo, Folguera G. – Coach Folguera A. Complicated semifinal for FC Porto, but in the latest 10 minutes it made the difference with two goals of Rafa Costa and Helder Nunes. Lleida had a strong defence in first half with a partial of 2-2 after the firsts 2 goals of portuguese’s Costa and Nunes. Porto has changed the rhythm in the second half and Lleida suffered 2 beautifuls goals of Rafa Costa. The decisive break changed the game for Porto’s win to 10 minutes to the end. 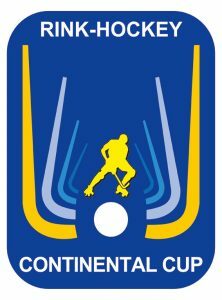 Porto returns to the Continental Cup Final after 28 years. Barcelos has tried the best game without 2 important player disqualified (Almeida and Sousa) against a strong Barcelona. In the first half Barcelona scored double with Alvarez and Rodriguez, and only some great saves of Ricardo Silva has stopped the spanish attacks. 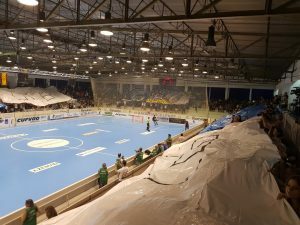 The Home Team supported from over 2000 spetactors in the “Cathedral” has tried to return in the game in the second half, but they found a monumental Egurrola ahead the net. Final Score 6-2. Barça returns to the Continental Cup’s Final after 3 years. 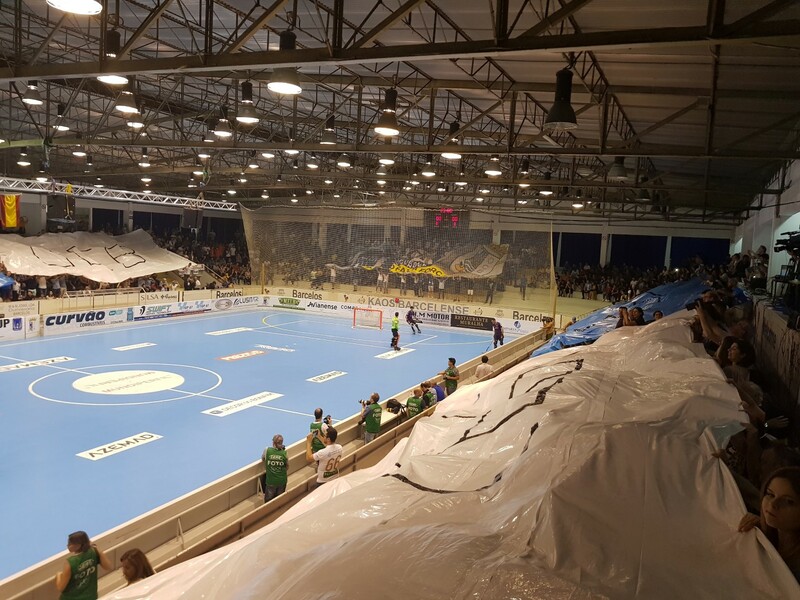 Next articleBarça Lassa returns to win the Continental Cup after three years.